Backed with industrious professionals, we keep a stern check on the products to ensure that the range is commensurate to international norms. Clients can rely on us for payment related procedure as we have adopted both online and offline modes for making safe and secure transactions. 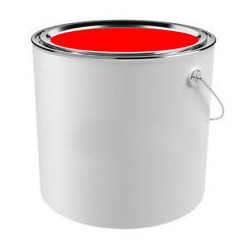 The Synthetic Enamel Paint is used for industrial MS structure, pipelines, tank exterior, Equipment, etc.